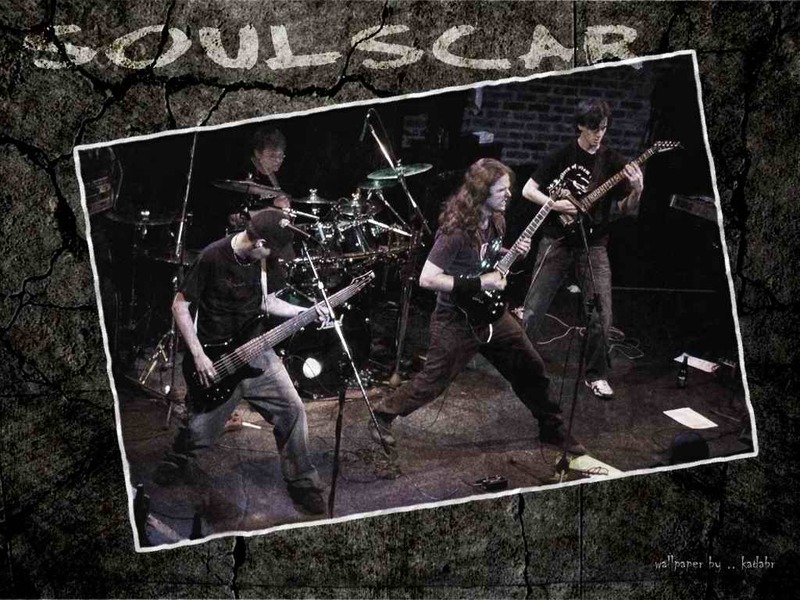 From humble beginnings in 1997 as a solo project of Andrew Staehling, Soulscar quickly developed their slicing hybrid of thrash, death and heavy metal to a savage level. Demo after demo, the critics returned universal praise. 2002 saw the band at a critical point. An injection of new blood in the form of Brent Mackenzie (bass) led to the recording of their debut album: Character Assassination, a superbly written riff-fest which garnered countless rave reviews in the metal community. 2003 brought major progress. The band signed to Galy Records for exclusive distribution of Character Assassination, and recruited metal machines Igor Cheifot (drums) and Stas Mikheev (guitars). Soulscar now had a full lineup and quickly took Vancouver by storm with their punishing live show. The band released their second album in 2004, Victim Impact Statement, a phenomenal collection of ultra-memorable metal anthems. The best Soulscar material was yet to come. Returning to more of a one-man approach, Staehling composed the ultimate Soulscar album: Endgame. This thrashing onslaught of an album features crushing production, blazing melodies, and some of the most addictive metal riffs in recent memory. 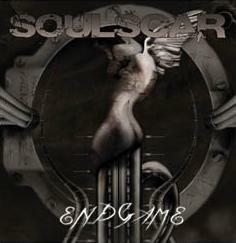 Metal fans worldwide should find it no surprise if Soulscar:Endgame dominates the top 2006 album lists of fans and critics alike.